ProSource® of New Orleans offers more than excellent products and extravagant materials. ProSource also offer trade pros with expert advice, guidance, and solutions for their home remodeling needs. Our team is ready to help you start and finish your client’s kitchen remodel. Visit us today and find the materials, products, and help you need in one place. We look forward to assisting you. Your client’s kitchen cabinets should do more than just hold dishes, food products, and other miscellaneous items. They should add beauty and elegance to the space. No matter what your client’s design goals are, we have a cabinet design, color, and finish to help achieve them. 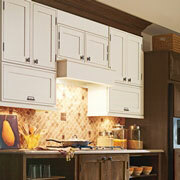 Choosing the best cabinet hardware to compliment your client’s kitchen cabinets can be tough. 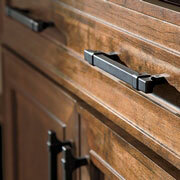 We offer a wide variety of knobs, handles, pulls, brackets, and more to accessorize cabinets. Find one of our friendly staff members to help make the decision. We’re always ready to help you. You’ll find multiple materials at ProSource of New Orleans that make up the perfect kitchen countertops to meet your client’s style, design, and aesthetic needs. 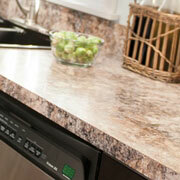 Stop by and let us help with your client’s kitchen remodel project today! Kitchen sinks are a staple in every kitchen. They provide a place to wash dirty dishes, wash hands, and more. 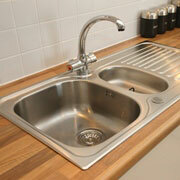 Depending on your client’s needs, we will find the best kitchen sink for them when you visit our showroom. 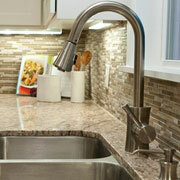 To complete your kitchen sink upgrade, choose from a collection of stylish kitchen faucets at our New Orleans showroom. Whether your client desires a single standard faucet or a dual faucet with spray functionality, are here to help them find the perfect one.